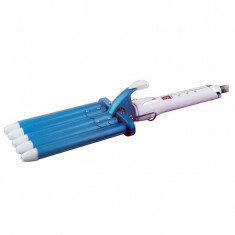 PROMO! 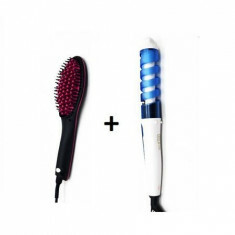 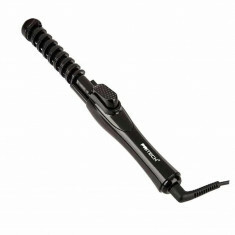 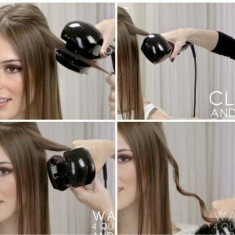 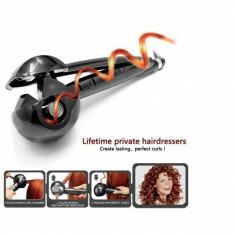 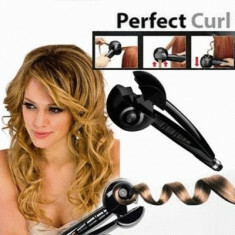 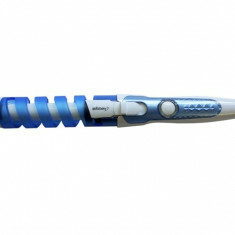 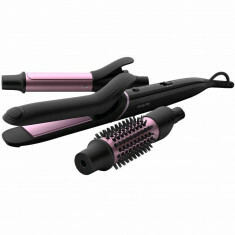 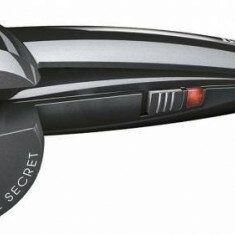 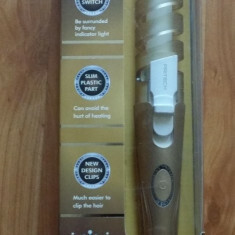 ONDULATOR PROFESIONAL BABYLISS PRO MIRA CURL,BUCLE CA LA SALON,PRET MINI. 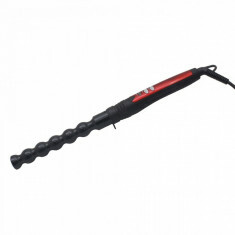 ONDULATOR DE PAR PROFESIONAL DE ULTIMA GENERATIE LCD PRO PERFECT CURL LA PRET DE OKAZIE. 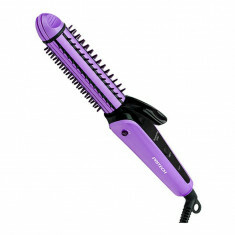 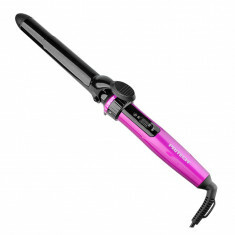 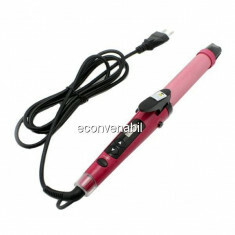 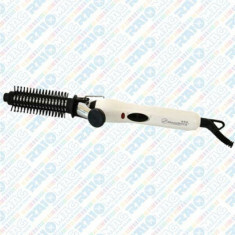 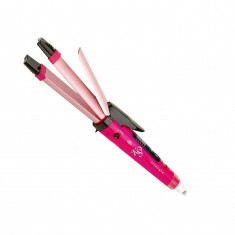 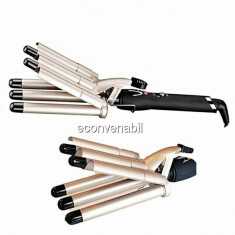 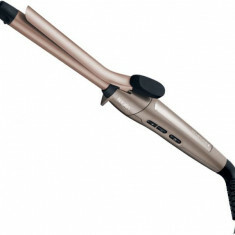 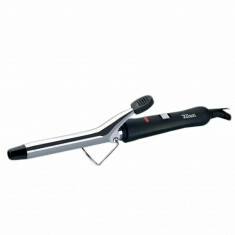 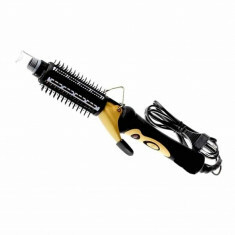 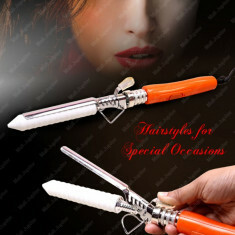 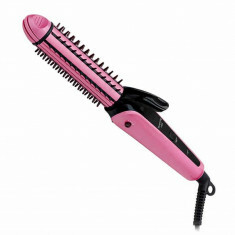 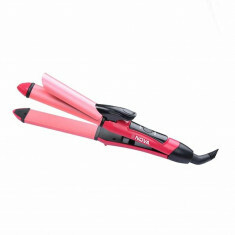 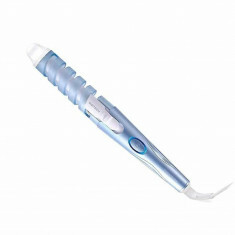 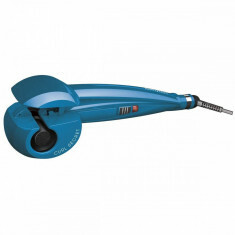 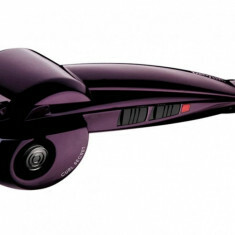 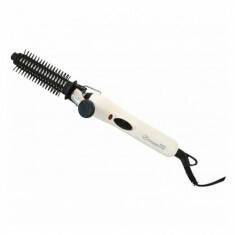 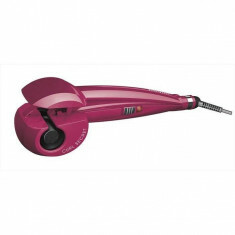 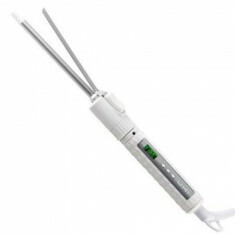 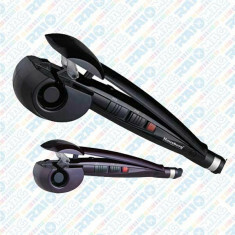 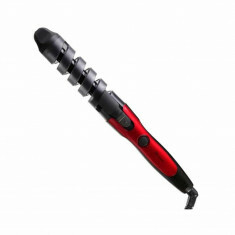 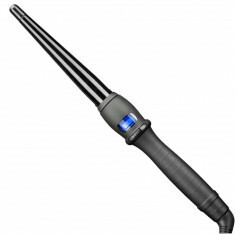 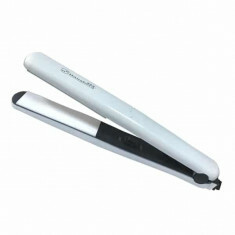 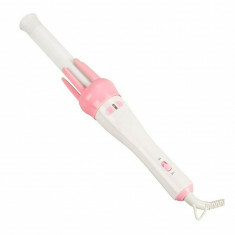 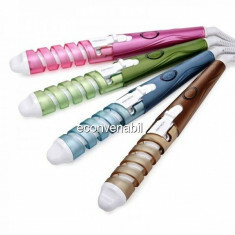 ONDULATOR PROFESIONAL BABYLISS HAIR,TEMPERATURA REGLABILA,BUCLE SENZATIONALE. 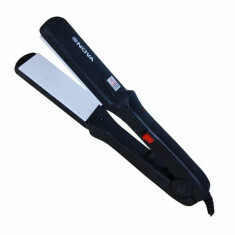 ONDULATOR DE PAR PROFESIONAL SONAR ,BUCLE SI INELE CAT AI CLIPI,ONDULATOR DE ULTIMA GENERATIE.